We at The Tutu Project are so proud and honored by the amazing efforts of our Companies that Care, like The Tire and Auto Doctor team in Truckee, California. 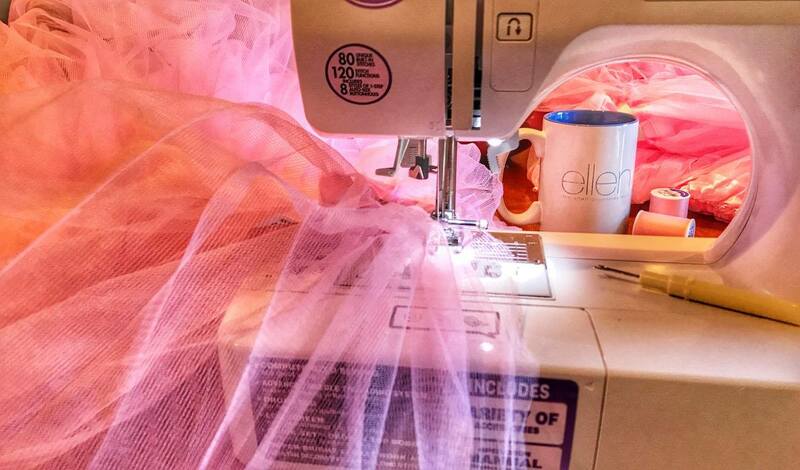 They have embraced the #Dare2Tutu challenge in unimaginable ways. 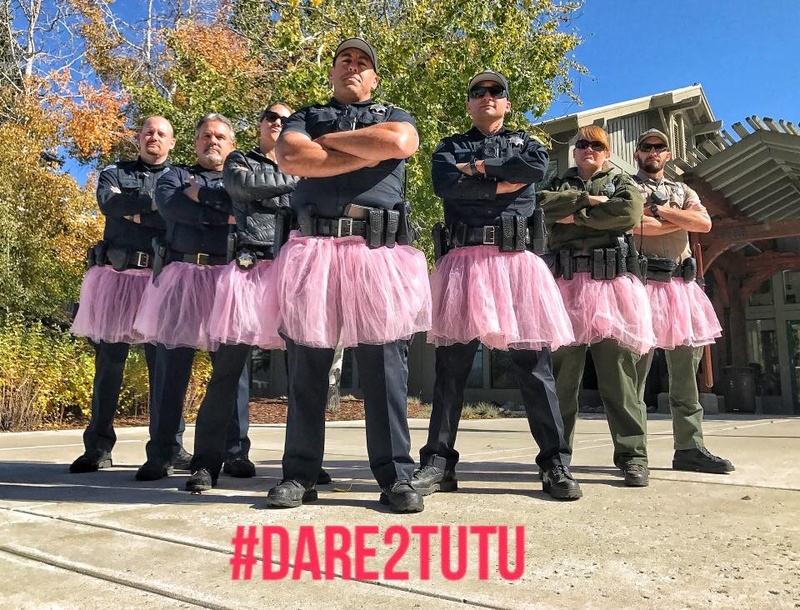 We can go as far as saying that their entire town is starting to get #Dare2Tutu fever! 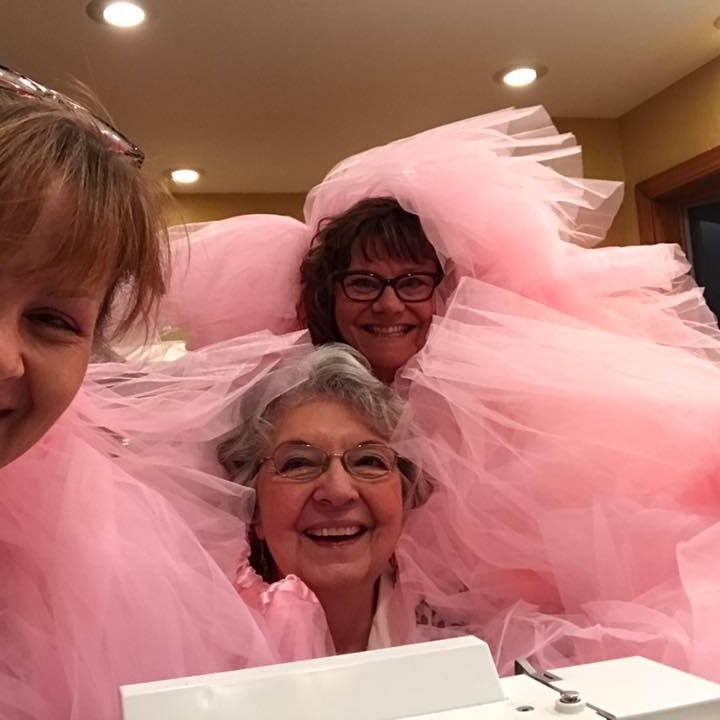 We knew this year was different when Jodi, their team leader, told us that they would be attempting to create the World’s Largest Tutu in observance of Make A Difference Day on Saturday, October 28th. In conjunction with NAPA auto parts, this team has been working hard to create this event in a BIG WAY! Attempting to Break the World Record for Largest Ballet Tutu! According to Guinness World Records, the largest ballet tutu to date measures 26.26 m (86 ft 1.8 in) and was achieved by Prevent Breast Cancer and Stagecoach Manchester (both UK), in Piccadilly Gardens, Manchester, UK, on 27 September 2016 to help raise breast cancer awareness. You can watch this epic adventure unfold by following them on Facebook. This is their way of raising awareness in a fun creative way while also helping those in need of financial support during their journey. Non-profits dream of super fans that help spread the word about the work we do. We can’t thank this team enough for being a part of our journey year-round. October isn’t the only month that we think about fundraising, and with partners like The Tire & Auto Doctor, no one has to face breast cancer alone. 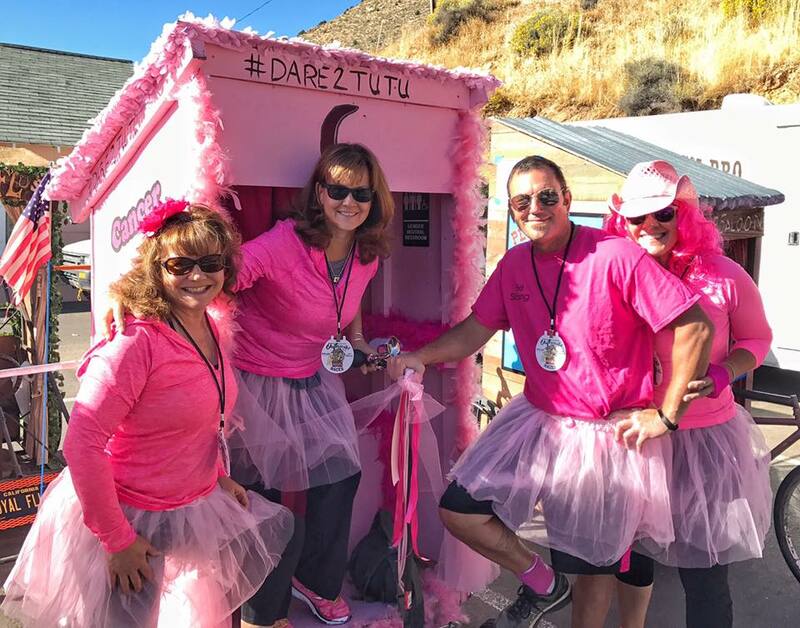 Their enthusiasm, love for patients and use of humor to raise spirits to those with breast cancer could not fall more in line with the spirit of The Tutu Project. Dealing with breast cancer is serious, sad and damn hard. When we can add a chuckle to your day through the shenanigans of this team, then we have done a little extra for the breast cancer community. Help us create these moments by donating or rocking a tutu! Contact us if you’d like to become a Company That Cares. Follow this link to make a donation to their campaign this year.